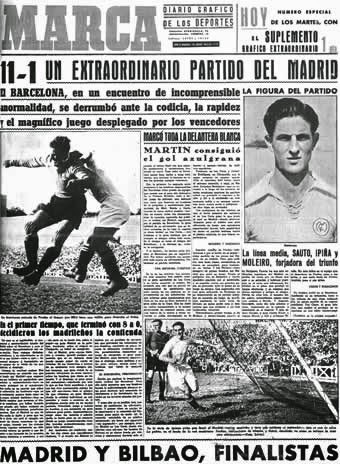 The date was June 19th, 1943 and for most it was just another match between Barcelona and Real Madrid, but nobody could anticipate what was about to happen in this El Clasico that will forever be a huge part of the story of these two giants of world football. Real Madrid hosted Barcelona at Estadio Chamartin, and the result of 11-1 for the home side hit a nation that loves football harder than a magnitude 9 earthquake. Nobody that walked in to the stadium that day could predict what they were about to witness. This was not a pre-season friendly, or a charity game, this was the semi-final of the Copa del Generalisimo (which was the name of the cup before changed to Copa Del Rey). Not only this was the semi-final, this was the second leg of the semi-final. During the first leg in Barcelona the Catalan giants had defeated Real Madrid 3-0 in a game that they dominated from start to finish. Real Madrid was leading 8-0 after the first half and 11-1 by the end of the 90 minutes. It looked like something had happened, something that ccouldn'tbe explained with only one team being superior to the other. That was a naive way of looking at what had happened. Barcelona was seen as the flag of the Catalan independence, while Real Madrid where General’s Franco team of the regime, as it was costume in most European countries at that time. The regime in power seems to always have one team that represented them and their people to the world. Real Madrid was without a doubt Franco’s team. Barcelona players arrived in Madrid under an immense pressure and fear, the atmosphere was less of a football match and more of war. 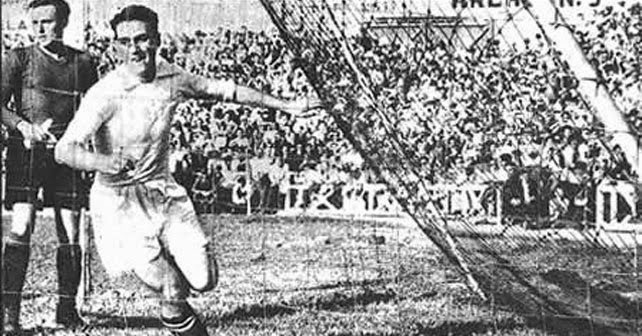 Fear for their families and themselves were abundant amongst the players and staff, and while the game would be played under normal circumstances, everything surrounding the game was anything but normal. 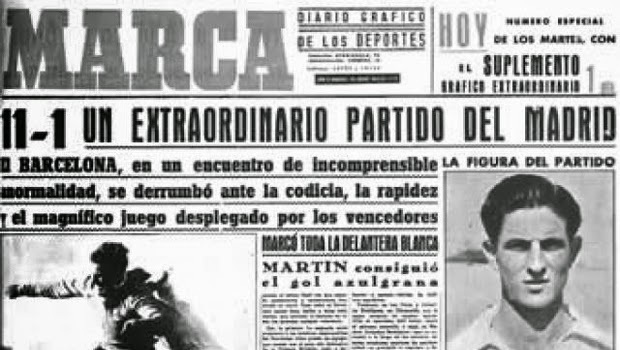 There is no proof, or evidence that General Franco’s government, influence the result by means outside of the norm, but a team that had won 3-0 at home, and looked to be far superior to their Real Madrid rivals would never lose a game by a score of 11-1 under normal circumstances. This is viewed as the moment in which Real Madrid became Franco’s team. I don't usually watch el clasico cause I am busy with reviews on PrivateWriting but still it's the thing that glues many people o their screens for quite a time.